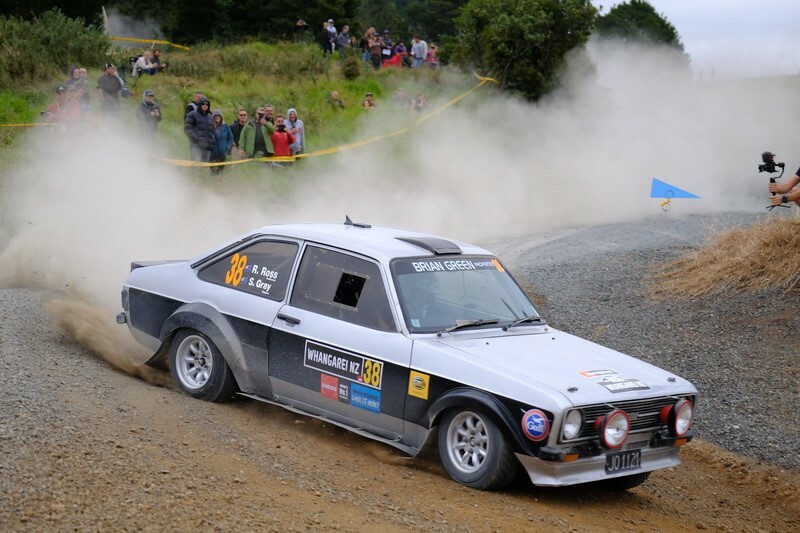 The International Rally of Whangarei doubles as a round of the 2019 FIA Asia Pacific Rally Championship and the second round of 2019 New Zealand Rally Championship (NZRC). The 2019 edition of the rally will again feature two legs of competition spread over 16 special stages totaling approx 270 kilometres of competitive driving while The Toll Stadium in Whangarei will provide a new base for the event hosting Rally Headquarters and the overnight parc ferme. The International Rally of Whangarei is run by Rally New Zealand.